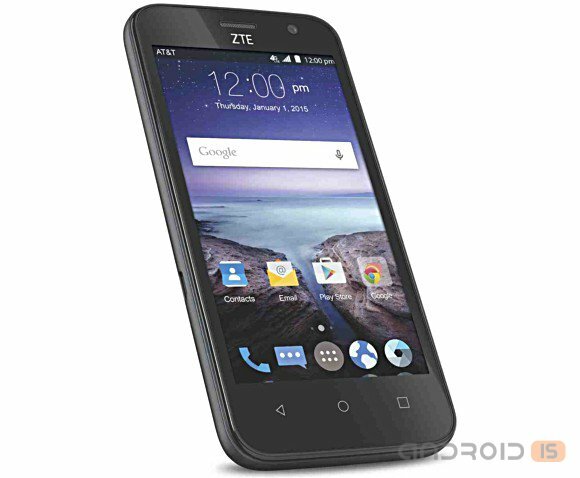 On the Eve of the announcement of its latest flagship Nubia Z9, ZTE introduced on the American market two new affordable smartphone's and Sonata Maven 2, which can be purchased from the two largest retailers in the country: AT&T and Cricket Wireless, respectively. 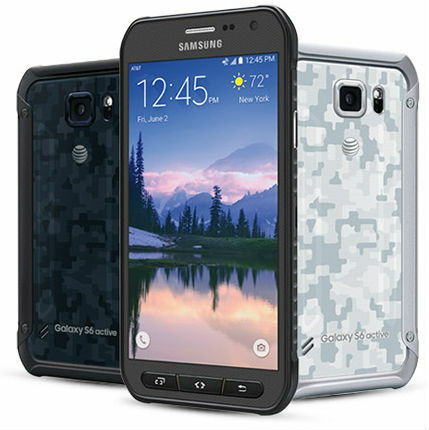 The North American mobile operator AT&T today officially introduced for its subscribers, leading an active lifestyle, the new model sirsasana Samsung Galaxy S6 Active, which will go on sale June 12, in such colors as "white camo", "blue camo" and grey. 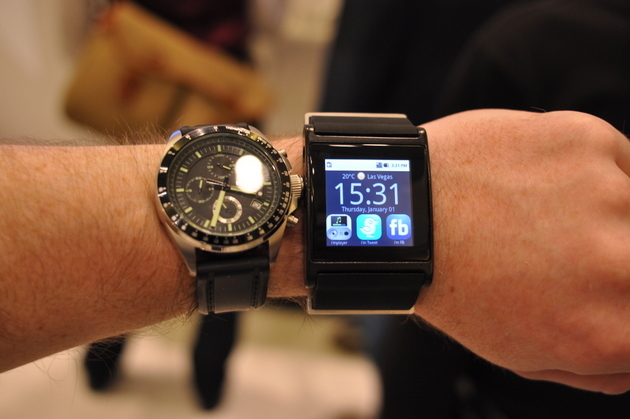 Wearable devices: to wear or not to wear? 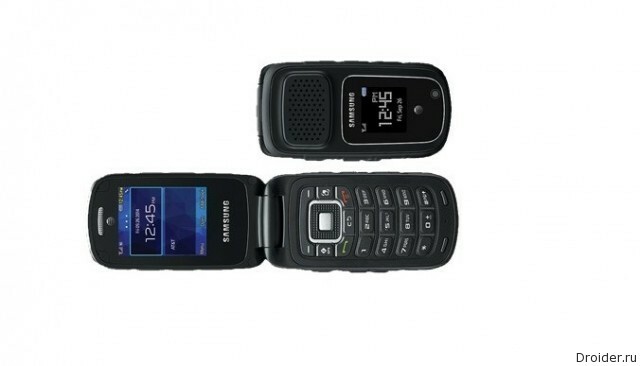 Mobile operator AT&T together with Samsung has launched a new mobile machine, which was named Rugby 4. It is noteworthy that the announcement was made in the form factor "clamshell". Last October there were rumors that soon there will be a new phone Amazon. And indeed, soon Amazon announced Amazon Fire Phone. But this does not mean that the rumors a year ago were correct. Actually, certain facts have not been confirmed. Recall that stated if HTC was behind the production of the initial version of the phone Amazon. After Samsung announced selling the Galaxy Note 3 via all major U.S. mobile operators in the past year, we can expect that this will happen with the new Note 4, which, of course, will be widely presented throughout the United States. Well, we as in water looked. In just a few hours after the release of Note 4, all four us mobile operator has confirmed that they will offer this phone. And even more, each of the operators will also offer a unique Galaxy Note Edge (pictured, left) - although the Note 4 will go on sale first. The battery life is often called the most important parameter in mobile phones, but have you thought ever, how does the choice of mobile operator to the battery time. As it turned out, influenced (and quite heavily). According to tests Laptop Mag, the best Western mobile operator to work offline phones - T-Mobile. Most Likely, if you are interested in this news, you understand what root access in Android, know, what is the root and why it is needed. And in addition, of course, you are the owner of the gadget from the company Samsung. 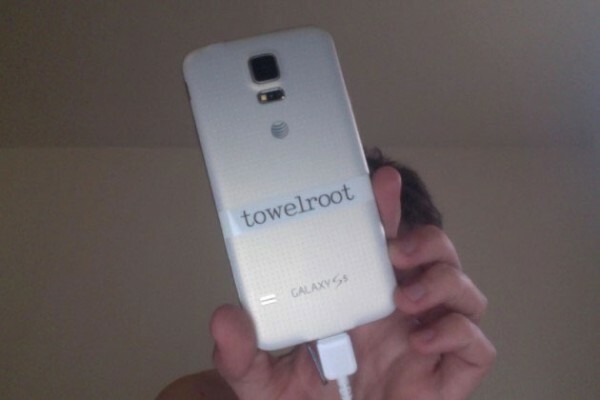 If you've been wanting to get Ruth-access on your device, but it was not possible to do, then using a utility TowelRoot problem today can be solved. Asus at the ongoing at this time, the event CES 2014 announced hybrid tablet and smartphone called PadFone X. This unit previously was spotted our database of the test package AnTuTu where scored 35406 points. 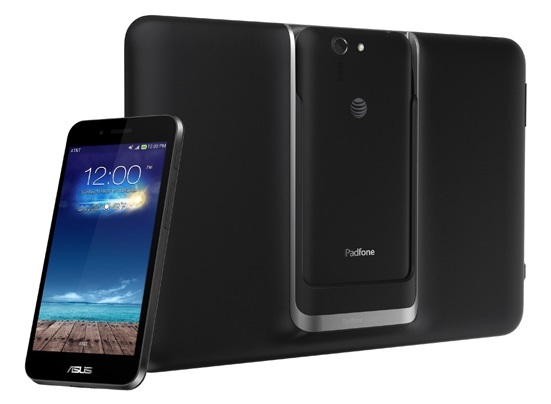 It is noted that the device Asus PadFone X is exclusive to the mobile operator AT&T and will extend only to the United States. According to the latest leaks - the period of exclusivity of Moto Maker for AT&T came to an end today. Now you can customize your Motorola Moto X through the Moto Maker website. Nokia Lumia 1020 showed another large decline in prices in the United States. 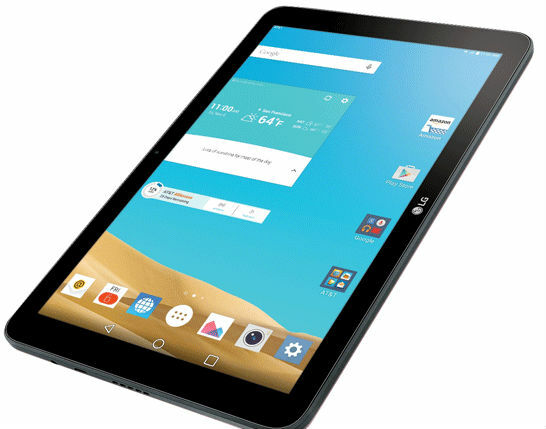 Now the device is available at a price of $ 99.99 for customers of AT&T, who signed a two-year contract with the company. 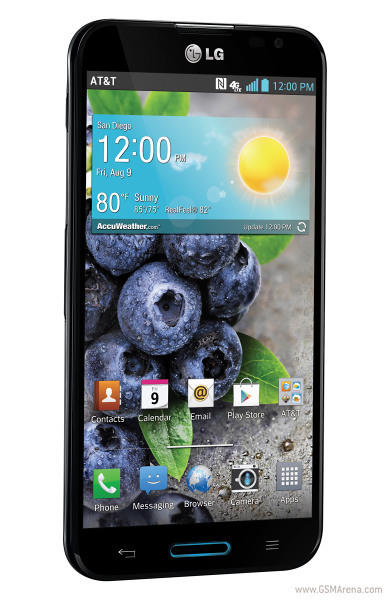 It Seems that the range of devices Samsung Galaxy from AT&T will soon get update of Android 4.3 Jelly Bean. 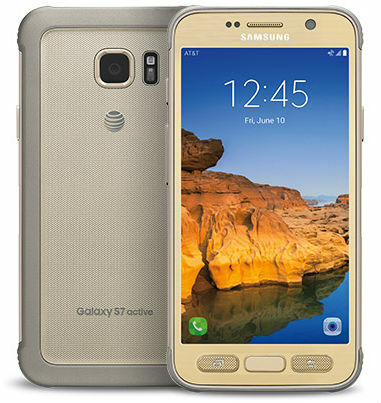 Latest firmware Android for AT&T version of the Galaxy S4, Galaxy S4 Active, Galaxy S3 and Galaxy Note 2 appeared on the Network. 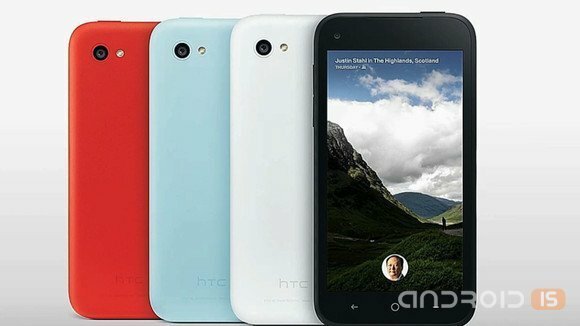 American operator AT&T, together with the company Facebook forced to admit the sale of their "facebookfan" HTC First was frankly a failure. As reported, AT&T: they managed to sell the last box of HTC First, the operator removes the device from the market, abolishing all the orders for further supplies of the smartphone. Mobile hotspot not the most exciting products in the world, although if you travel frequently, they can be salvation for you. But let's be honest: the average consumer never thinks about the mobile hotspot as long as they have a different access point.